Valentine’s Day is just around the corner! 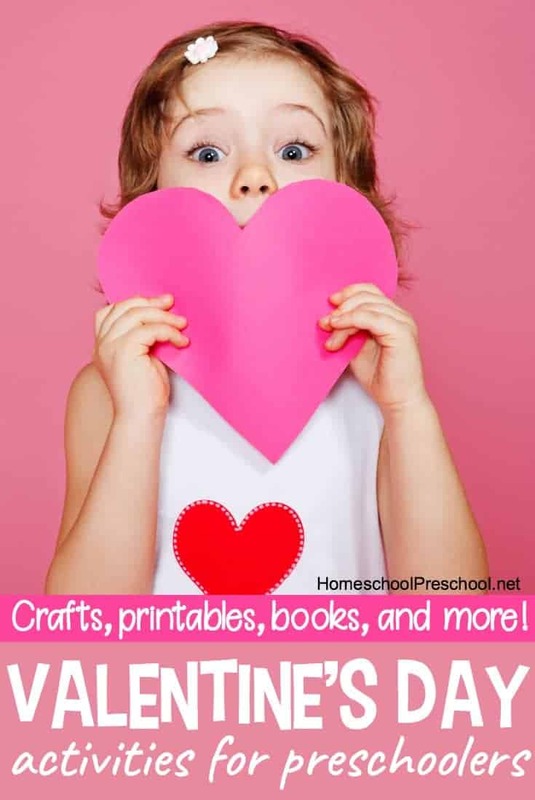 Inspire your little learners with these free printable Valentine worksheets for preschoolers. Can you believe Valentine’s Day is just a few weeks away? It seems that the department stores had their Valentine’s decor on the shelves before my Christmas decorations were down. So, I was inspired to create a fun printable for you! 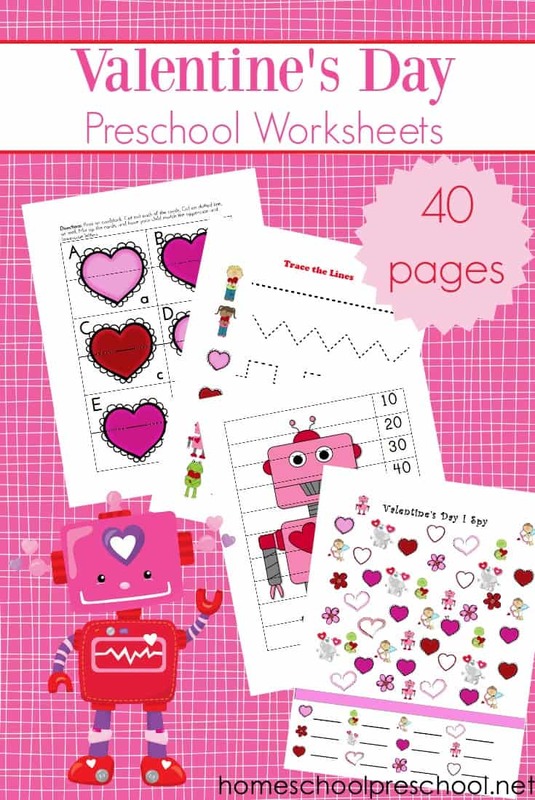 This 40-page printable pack is geared toward little learners like yours. • ABC and number tracing charts – Great for handwriting practice. Laminate these pages, and let kids practice over and over. 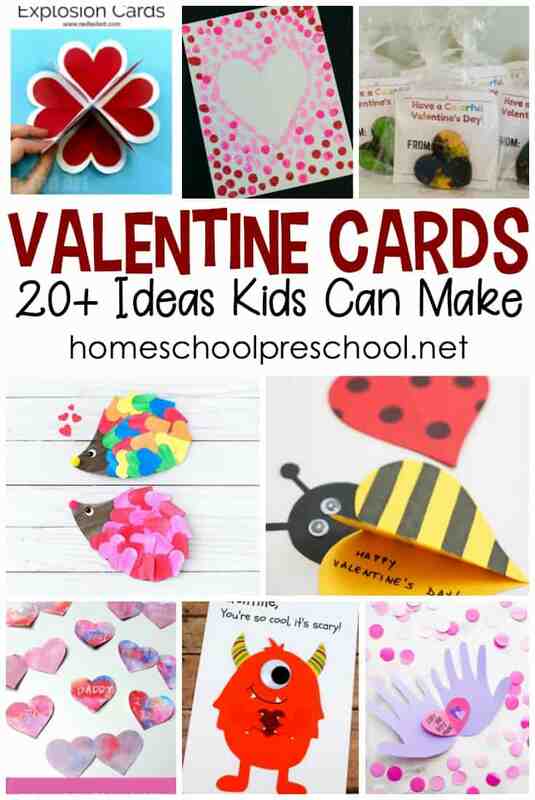 • ABC puzzle cards – Laminate these cards, and cut them in half. Mix up the cards, and have children match uppercase and lowercase letters. • Candy heart sorting mat – Kids will sort candy conversation hearts onto the appropriately colored heart on this mat. • Skip counting puzzles – Skip count by 1’s, 2’s, 5’s, and 10’s. • Handwriting practice – Practice writing the letters Hh and Vv. • Odd and even sorting mat – Cut out the odd/even cards. Have children sort hearts numbered 1-10 on the appropriate card. 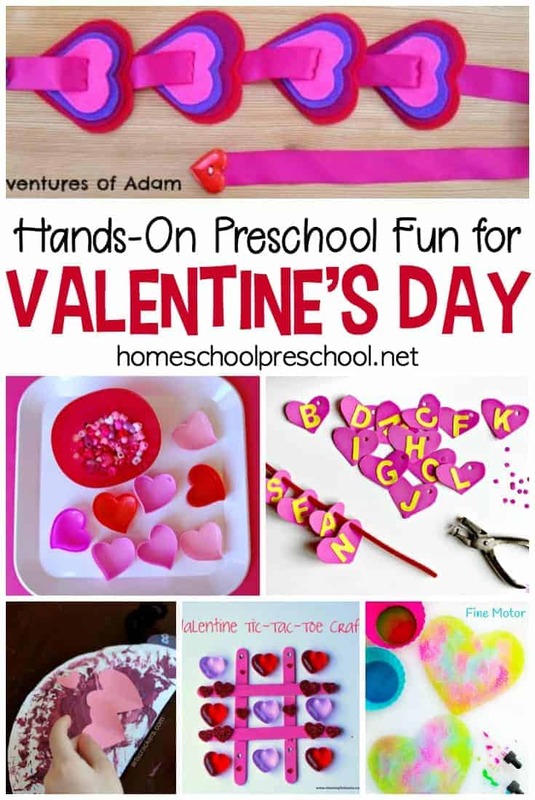 Get Your Preschool Valentine Worksheets Here. 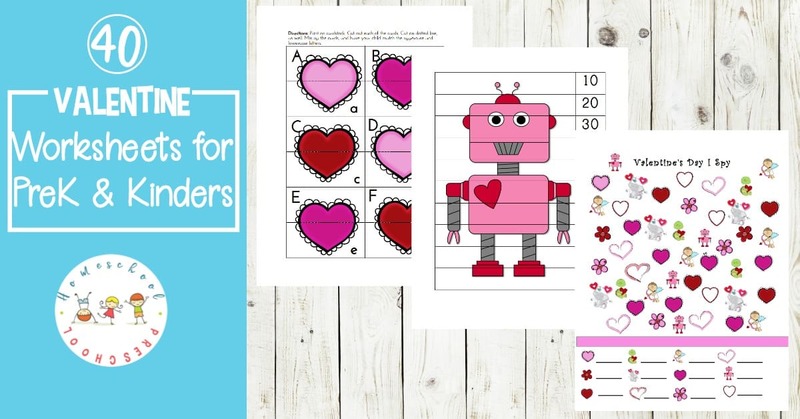 This set of Valentine worksheets is only available to my readers. Click the button below, enter your information, and then follow the directions to download your file. • Pete the Cat: Valentine’s Day Is Cool – At first, Pete thinks Valentine’s Day isn’t cool…until he realizes all the special cats there are in his life. • Click, Clack, Moo I Love You! – Little Duck and all of her friends on the farm celebrate Valentine’s Day by inviting a newcomer to join in the fun. • Happy Valentine’s Day, Mouse! – Join Mouse from If You Give a Mouse a Cookie as he celebrates Valentine’s Day with all the friends he loves. • Happy Valentine’s Day, Curious George – George and his friends celebrate Valentine’s Day with decorating, baking, card making and some unexpected hilarity along the way!